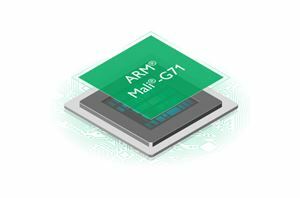 It’s been two years since Arm announced their first “next-generation” GPU architecture based on Bifrost and alongside with it its first implementation the G71. 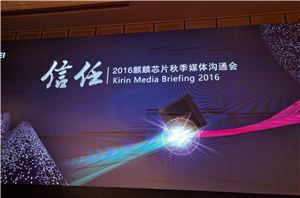 Following its release in the first products the GPU was off to a very shaky start as the G71 was quite a disaster in the Kirin 960 and Exynos 8895 as both GPU implementations blew past their power budgets in severe manners. 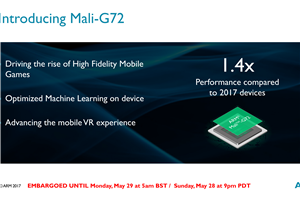 Today’s Arm announces the follow-up to the G72 and the latest offspring in the Bifrost family: The Mali G76. 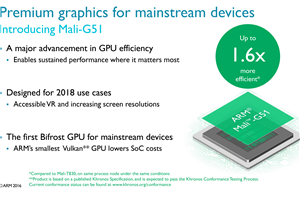 The targets of the GPU IP should be pretty clear: Improve performance, efficiency and area and try to catch up with the competition as much as possible.